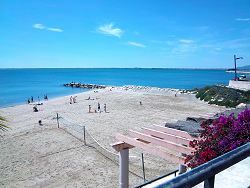 The town of L'Ampolla sits on the Costa Dorada coastline, just north of the River Ebro Delta, a stretch of coastline which benefits from fine sandy beaches and rocky outcrops. 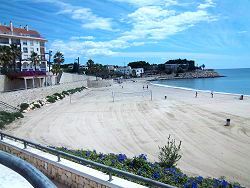 There are some particularly attractive beaches nearby. 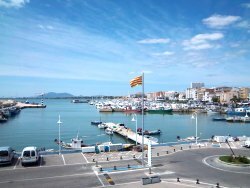 You will find a good selection of shops, small supermarkets, and banks in the town which also has a marina and fishing harbour. 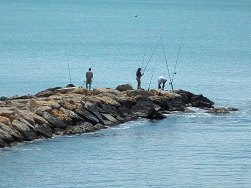 There is a good selection of bars and restaurants which are likely to serve locally caught seafood. 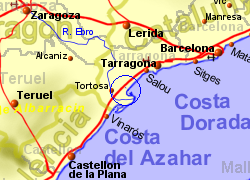 The nearby Ebro delta is well worth a visit to see the rice growing (15,000Ha of rice production) and there are boat trips on the river and out to sea. 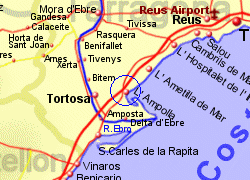 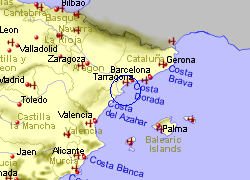 Map of the L\'Ampolla area.